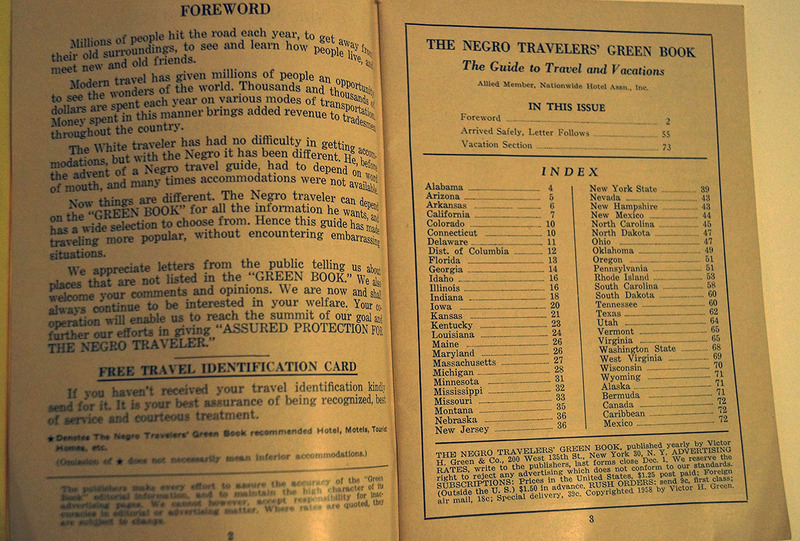 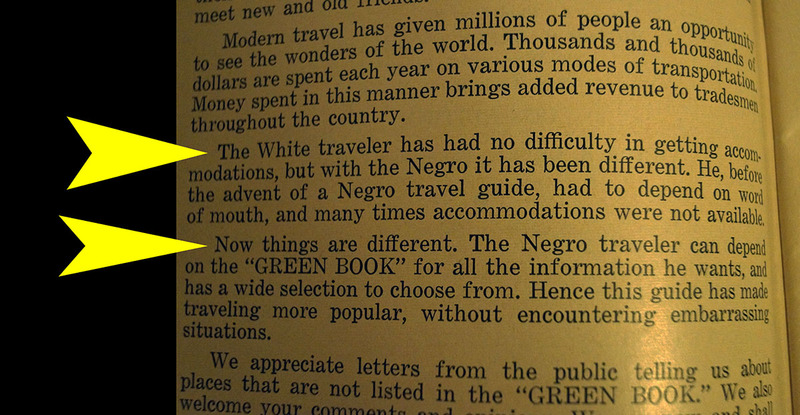 This is the book African-Americans would use (when traveling) to know where to find a hotel or restaurant that would accept African-Americans. 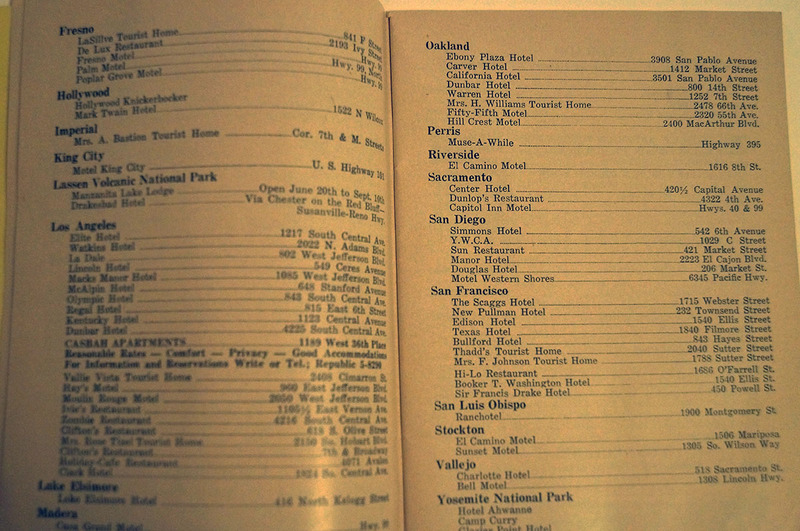 The traveler’s guide has all cities and states, and includes the addresses for the facilities it recommends . 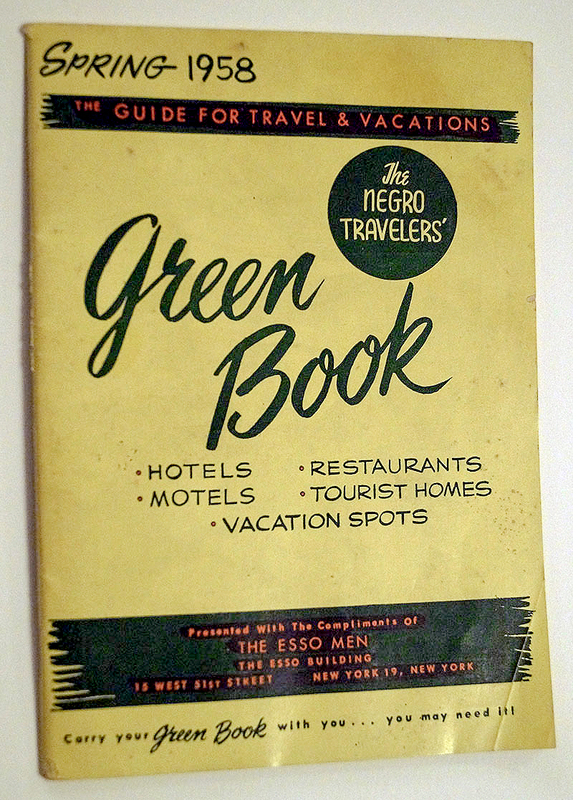 It is fascinating to look up your city and see what hotels, restaurants, and vacation spots (of those that have survived) that permitted the patronage of African-Americans in the 1950’s. 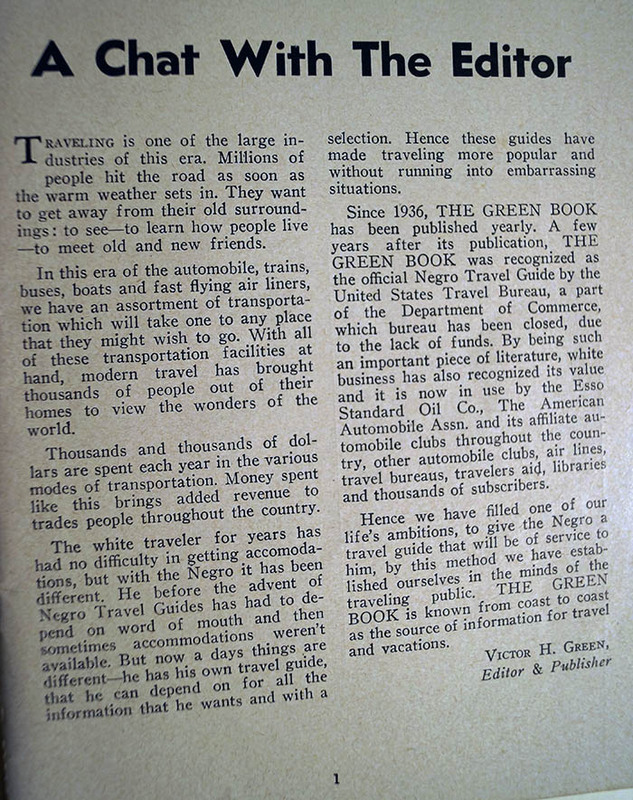 The Green Book is from 1958; published by the Esso Men.